Fancy watching the Stihl TIMBERSPORTS® British Championship? Once again, BBC Countryfile Live is playing host to the original extreme sport with the British Championship taking place on Saturday 4 August, and STIHL are offering you the chance to be there! Held in the grounds of Blenheim Palace, Oxfordshire, BBC Countryfile Live runs from 2 – 5 August 2018 and will be packed full of activities and exhibitors to keep you entertained all day. 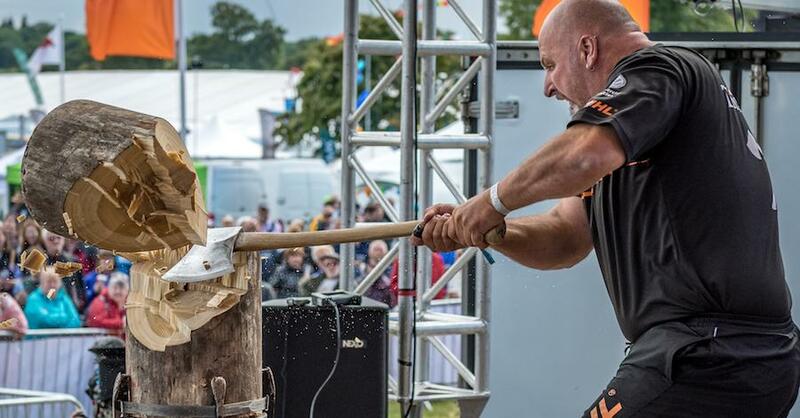 STIHL will be there to impress visitors with TIMBERSPORTS® Roadshows, speed chainsaw carving and our STIHL SHED Talks where gardening experts, Jane Moore, Matt Biggs and the Two Thirsty Gardeners, will be on hand to share their knowledge. 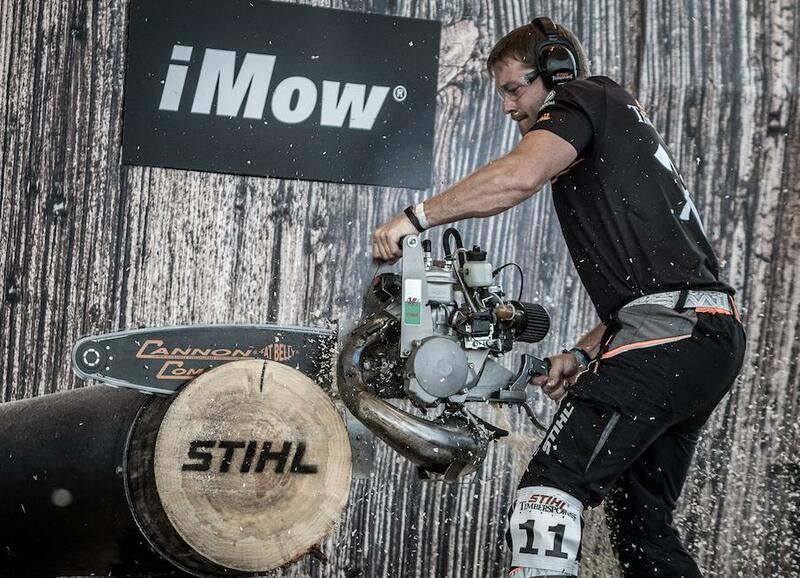 · Which STIHL chainsaw is used in TIMBERSPORTS® events?